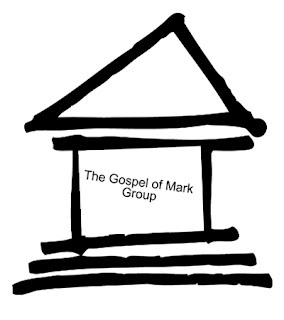 I just wanted to let everyone out there know that I started a group on Facebook titled "The Gospel of Mark Group". The group is open to anyone and will deal with all-things-Mark! I will start discussion threads (and have already) and you can too. So, if you haven't joined, be sure to. I think that if you click the link below, you can be taken to the group page (if you have a Facebook account!). Ideally, I think it would be a great idea for those interested in exegesis and interpretation to start a group for each canonical text. This could be a great thing and I hope people get involved! If you're not part of the group, what are you waiting on! Sign-up and join!! !